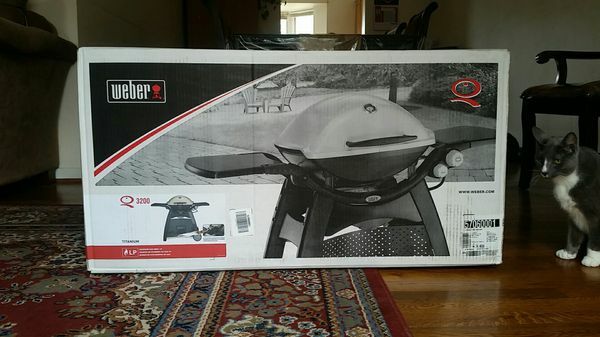 Brand new in box, never opened! 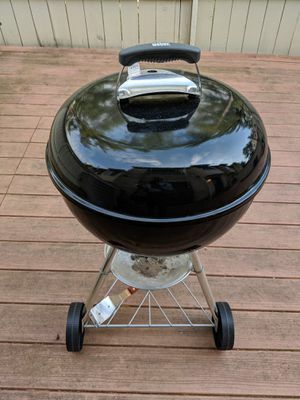 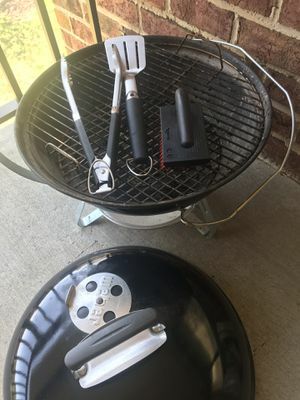 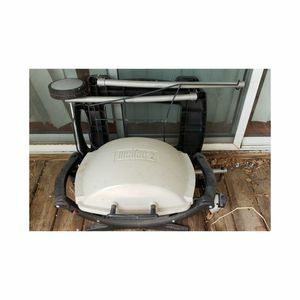 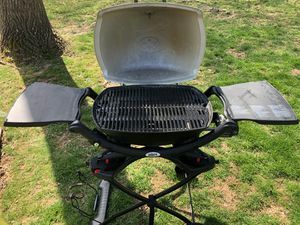 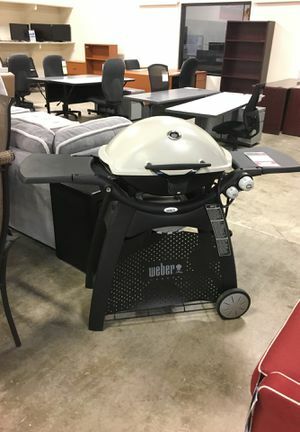 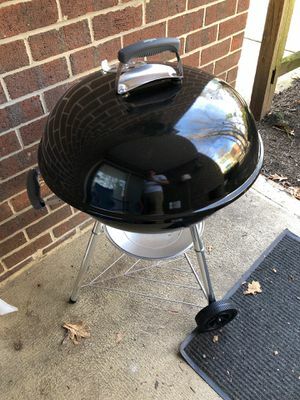 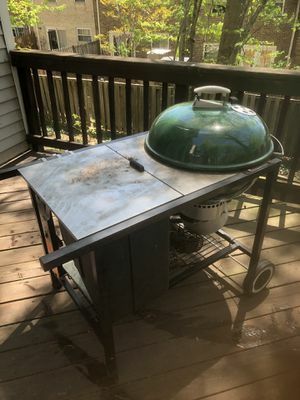 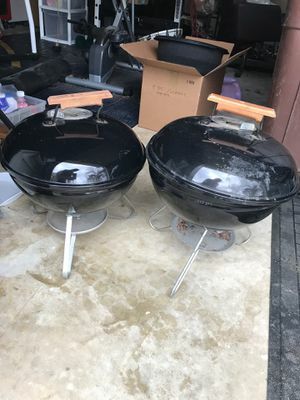 Weber Q3200 Gas Grill, made with titanium, LP. 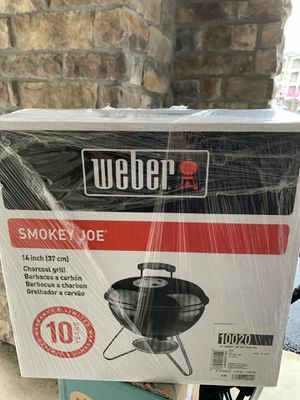 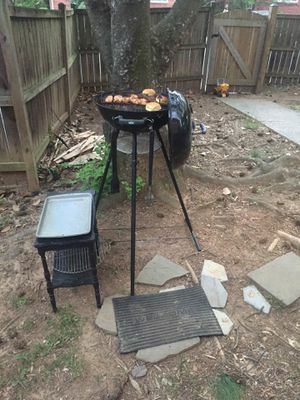 Great for backyard BBQ!